Become a Barrister and work anywhere you choose with this guide. Complete guidance through the interview stage of your pupillage. Have you ever thought about a career in the legal industry? Could you see yourself in the role of a barrister? Is it your dream to become a successful barrister in the UK? Well, if you answered yes to the aforementioned, or you are just browsing career opportunities, this guide is IDEAL for you! The journey of becoming a barrister can be extremely tough, and a career of this nature will require strong levels of professionalism, skill, integrity and motivation. Not only that, but you will be required to provide a service that demonstrates both professionalism, skill and merit. Not sure if you have what it takes? Let’s take a look at the role of a barrister, the skills required, and what you can expect in terms of the job role. Why do you want to join the legal industry? Have you considered other legal careers? The legal profession is made up of many different types of people. From judges to magistrates, solicitors to barristers; they all serve within the legal sector, and they all practice the law in different ways. 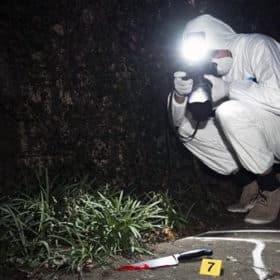 Now, it may sound silly and I do not want to insult your intelligence, but before we move on to the more ‘juicy’ aspects of the job role, it is important that you know what we actually mean by the term ‘barrister’. How does this differ from other legal professions such as magistrates and solicitors? How do you know whether to become a barrister or enter the legal industry through another profession? All these questions are perfectly normal, and it may take you a while to get your head around what career you actually want. A barrister is an individual who works in the legal profession and is usually involved in advocacy and litigation in court. In the UK, barristers are different to solicitors in that they have less initial contact with their clients. Barristers are admitted to the Bar of England and Wales and can work in this jurisdiction in different ways. 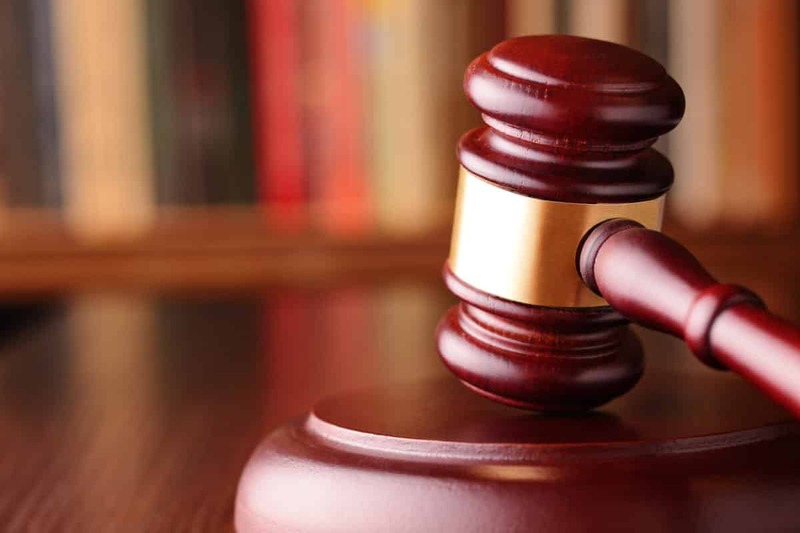 In a generic sense, a barrister is a type of lawyer who is a Licensed Legal Practitioner (LLP), qualified to provide legal advice and support to the public. Barristers will provide specialist legal aid for individuals and organisations in both court cases and tribunals. Foremost, they are usually hired by solicitors prior to the court case, in order to offer advocacy and support in the lead up to court proceedings. In simpler terms, barristers are used to translate and make sense of a client’s interpretation of events, and use the client’s viewpoints in order to form a persuasive, legal argument. This argument will ultimately represent the client in the best manner, in hope to obtain the best outcome in court. For barristers, the best outcome is to simply try and win their case based on justification, interpretation and logical reasoning. Of course, the role of a barrister is more than simply wearing a wig and gown. They have an array of professional duties, and these all vary on a day-to-day basis. A barrister is to act as an advocate for legal court cases. In simpler terms, they stand up in court, wear a wig and gown, and plead cases on their client’s behalf. Before entering the profession you may consider whether you have the qualities needed to make it all the way in this profession. Nobody can be 100% certain as to whether a career is right for them. You need to define yourself and your future based on what you think is right for you. You cannot base your life-important decisions based on what your family and friends want you to do; you need to make decisions based on what YOU want. Do you have a high standard of English language and education? Are you abler to work under pressure? Can you read and analyse large amounts of information? Are you able to form clear, persuasive and logical arguments? Qualifying with a law degree is probably the most straightforward way to become a barrister. Your studies will include all the required aspects of your academic training; essential for any aspiring lawyer. A chosen area of Legal Study. The non-law degree route, commonly referred to as the conversion route, is another way in which you can train to become a barrister. If you have an undergraduate degree in another subject such as English or Biology and wish to enter the Bar, then you will need to pass the Common Professional Examination (CPE), also known as the Graduate Diploma in Law (GDL). This conversion course may be sufficient if it has been approved by the regulatory body. These are both postgraduate qualifications and the Central Applications Board is the place to apply for enrolment on either of these courses. Before this you may need to check with the Bar Standards Board whether your qualifications are approved or sufficient to satisfy the academic stage of the process. There may be a possibility to study these diplomas part time if provided by the institution. The Bar Professional Training Course (BPTC) is the vocational stage of the qualification process for becoming a barrister. This was previously known as the Bar Vocational Course (BVC) and only recently changed to accommodate some changes in 2010-11. The purpose of the BPTC is to prepare students with the skills needed for a career at the Bar. It has advocacy, role play and drafting legal documents as the core components of the course. There are also other important aspects such as writing opinion; a skill which has to be frequently used as a practising barrister. (Whether English is your first language, you will need to be fluent in English. You need to be able to articulate yourself both verbally and in written communication. For further details, please visit the Bar Standards Board website. Once students have completed both the academic and vocational stage of training, there is just one final hurdle left on the journey to becoming a barrister. This final stage is called the pupillage and it must be completed within five years of completing the BPTC. A Chambers or Authorised Training Organisation (ATO) may offer a pupillage to any suitable student upon application. However, any provider must meet the requirements of Bar Training Regulations which govern pupillages. If not satisfactory, then the pupillage may not be valid to qualify as a barrister. The application for a pupillage needs to be made directly to the Chambers or ATO. Consideration should be given to the volume of applications that are received for pupillages. ’ First six’ which is the ‘non-practising’ part under the supervision of a pupil supervisor. During this period the pupil can only carry out supervised work. This could include assisting in writing opinion or drafting documents for court cases. ‘Second six’ which is the period for the pupil to carry out their own work which is still supervised but which they can now be paid for. The pupillage would normally start in the September or October of the year following acceptance. Some ATO’s may consider different start dates and these would need to be arranged with the provider. Any aspiring barrister who wishes to join the Bar, will need to join an Inn of Court. The Inns of Court offer a great deal of support to barristers and students. They act as a support system by offering educational activities, dining get-togethers, and various scholarships and grants. Barristers work in Chambers as well as in-house and government departments. The Inns of Court are where most barristers train and eventually get ‘Called to the Bar’ (see glossary for definition). This is the process after graduating from completing the Bar Professional Training Course (BPTC). After the BPTC, you will need to obtain a pupillage and apply to an Inn of Court (see glossary for definition). These Inns are the only way in which a person can get ‘Called to the Bar’. Each of the aforementioned institutions have their own history and particular reasons for being well known in the professional circle of practising barristers. Therefore, it is up to you to consider which Inn you wish to join. Although they all offer similar services, they each have something unique to offer. CV stands for ‘Curriculum Vitae’, and is another name for a resume. Your CV will tell a future employer everything they need to know about you in order to make an informed decision as to whether or not you are the right person for the position. CVs are the most important marketing tool you will use to help sell yourself, so you need to understand the importance of conducting a great CV. Make sure that it is easy to read, clearly laid out in a logical order, and that you haven’t tried to cram in too much. Usually 2 pages is sufficient enough. Make sure that it is informative and that it isn’t cluttered with information not relevant to the position you are applying for. Make sure you account for any gaps in your employment history. For example, if you were travelling or took time off to further your education, you should list those instances and explain what you gained from those experiences. Make sure that you include your entire schooling history including dates and grades. If you leave your grades off, the employer will be left to assume that they are sub-par. Make sure that you include your qualification date, either confirmed or pending, and the jurisdiction. (Also include whether you require or hold a visa to work in the UK). Make sure that you include any extra training courses you have taken and any articles you have written or contributed to, as well as any seminars, debates or marketing activities you have been involved in. The application form is one of the most crucial stages to the application process of becoming a barrister. The level of research and the effort which needs to be put into your application form is imperative. When submitting application forms, it is important to produce a quality, professional and detailed application form to make you shine. It is the first time that you will get to make an impression and try to stand out from all of the other applicants. The main aim of the application form is to show all the necessary information which they employers want to see. Take note that application forms are often long winded and can be quite daunting. The forms ask for a great deal of detail and research, so it is absolutely essential that your response is highly driven, full of detailed support and information, and clearly illustrates all your best abilities to enhance your application over others. A Covering Letter is a written document that you can attach to your CV to provide further insight into why you are applying for the job position. This can be given a word limit, so you need to find out what the word limit is in order to construct a strong covering letter. When applying to a job by mail or even through a website, you will need to include a covering letter. 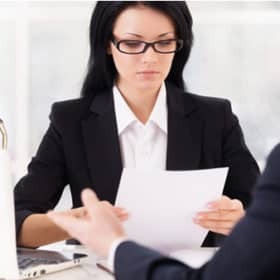 Your Covering Letter is your absolute first impression on any employer, and will explain your reasons for becoming a barrister and why you are applying for the position. Below I have provided you with a sample Covering Letter to help you prepare for finding a job as a barrister. I am a BVC student at the London Institute for Legal Studies writing to apply for a pupillage at 2 Law Chambers for 20015-16. I graduated from Birmingham University (LLB) in 20014 and thereafter spent some time working in a local Legal advice centre. I enclose my CV with this covering letter. I am applying to 2 Law Chambers because of your outstanding work in family law. I have read a lot about some of the highly successful barristers working at your chambers and about some of the cases that they have been successful in. I also was able to meet and introduce myself to one of the senior barristers at a dinner for legal students. I was fortunate enough to complete two mini-pupillages at a chambers in London and this provided me with invaluable experience and knowledge. I met many highly talented barristers during my time there and was lucky enough to shadow and occasion assist them. Whilst there I benefited from the chance to draft many documents for counsel, such as particulars, and the documents were used in court for cases. I hope to specialise in family law and obtained a merit in my family law module at university. Both my academic and extracurricular experiences have given me the requisite skills. Thank you for taking the time to read my application, and I look forward to hearing from you. Getting an interview has become a challenging and competitive field regarding most job roles. Competition is fierce and therefore you need to be fully prepared and demonstrate that you are at your best. It is standard practice to ask certain questions at an interview and therefore well worth preparing answers to these in advance. You should also try to think about other questions the interviewer might ask you based on the position itself and your application. In this article, we will provide you with some useful tips on how to pass interviews. The questions asked at the interview will cover areas such as yourself, the job you have applied for and, possibly, specific technical questions about your chosen subject. Some of the following questions may not be relevant if you are applying for your first job after qualifying from university or leaving school. What are the areas of law that you are really interested in and why? What can you offer the Chambers/organisation for which you are interviewing? Why do you want a career in law? Why did you decide to apply for this particular law Chambers/organisation? What can you bring to the job that other candidates can’t? Why do you want to become a barrister as opposed to a solicitor? What have you done to prepare yourself for this job? Provide tips and advice throughout, in order to help you on your pursuit to becoming a barrister. 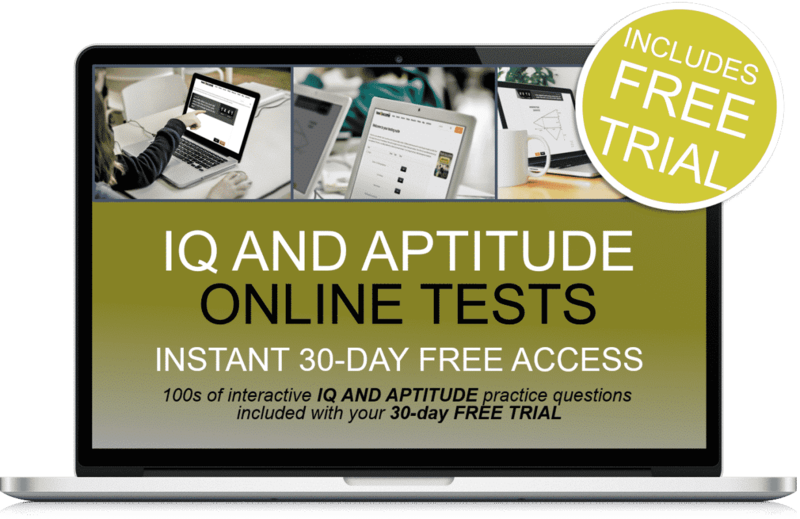 BONUS – 30-DAYS FREE APTITUDE ONLINE TESTING SUITE ACCESS. As an additional bonus, you will receive 30-days FREE ACCESS to our professional online testing suite which will equip you with sample tests that will help you prepare fully for aptitude tests! After your 30-days free trial ends the service is automatically charged at a mere £5.95 plus vat per month with no minimum term. You can cancel at any time. See our terms and conditions for more details. 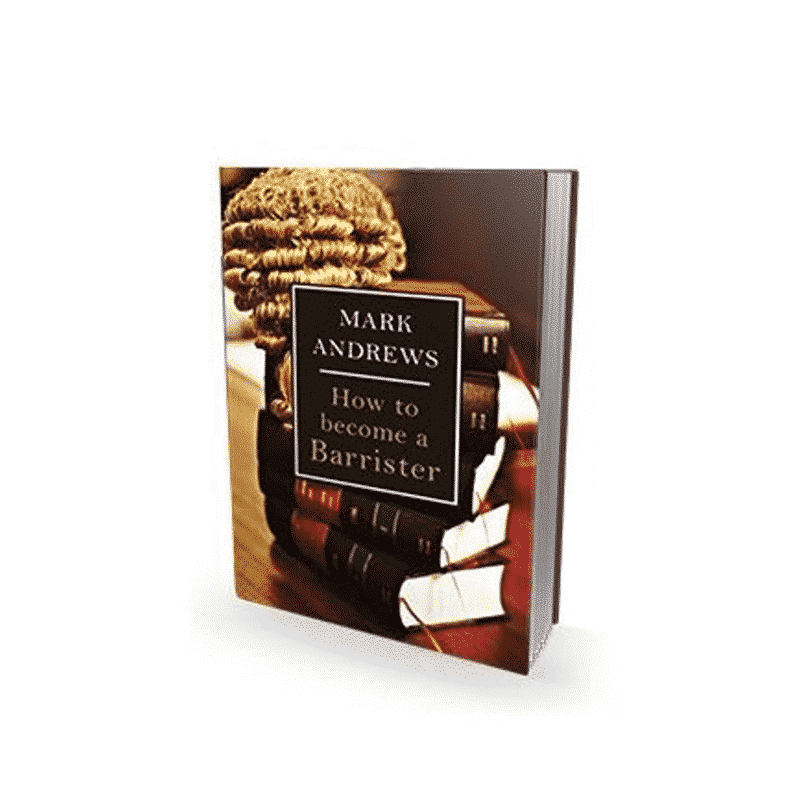 With the use of this guide, you will be provided with a complete and comprehensive resource that will take you through, step-by-step, the various stages required to become a UK barrister. This book takes you from the academic stage all the way through to the point of qualification and even post qualification. There are interview tips for the pupillage stage and also help and guidance in preparing the perfect C.V and application form. As a bonus you will find sample interview questions and answers too so that you are fully prepared for the crucial interview day. Packed full of top tips throughout from law career experts.